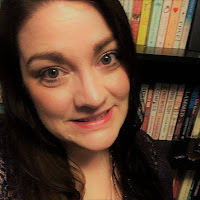 Blogger's Note: Ripple the Twine author Jenn Flynn-Shon shares insight into her writing process in today's guest blog. Be sure to read my review of the book here. Visitors who leave a comment on this post, or yesterday's review, will be entered to win a copy of the book. Every time someone asks me about my daily writing process I can’t help but think of the song “Mister Brownstone” by Guns ‘n Roses. The song opens with a description of the start of the singer’s day: “I get up around seven, get outta bed around nine. And I don’t worry about nothin’, no, because worryin’s a waste of my time.” Every day for me has a loose schedule but, much like Axl Rose, I don’t fret if I have to shift gears. I generally let the character’s voice do the talking. I do get up about seven o’clock in the morning every day, and weekends aren’t excluded. Generally I do some kind of work all but (at most) ten days a year. My first stop is the coffee maker, then I get my veggie juice, then I stumble all bleary eyed into my office. I check my email, read the articles and blogs I’m subscribed to, network on social media for a bit and then around, yup you guessed it, nine, I start getting my day’s writing work organized. Promoting my first novel, Ripple the Twine has involved a lot of blogging – writing guest posts, interviews, posting my own blogs – and that’s always my first item of the day. When I’m fully caffeinated and fresh is when I’m at my most witty. And I tend to enjoy injecting a bit of upbeat humor into most of my blogs. When that’s done I immediately leave my office. I can only sit in the same chair for just so long before my cheeks start to get bored. Change of scenery is crucial to my process. My characters had me turning on the television while I wrote. Most authors have a routine. Some authors are all about music, some need complete silence and others find themselves drawn to the outside world while developing fiction. While writing my Tomboy-meets-Townie love story the thing I needed was to watch crime dramas. Every single episode of CSI (both the Vegas and NYC versions, not so much Miami but it would do in a pinch), Law and Order (CI was the best but SVU came in a close second), Criminal Minds, Bones, even House were on constant rotation. Which some might say is odd considering I write Chick-Lit. But since it was my first novel I felt I should just go with it because it seemed to be working; I was writing every day. There was something drawing me to watch those shows that helped me flesh out a lot of twists and plot devices that perhaps I wouldn’t have noticed otherwise. Guess you could say I was solving the mystery of writing my first full-length novel. Now that I’m working on my second manuscript I’m finding the need for television again while I write but the content is just a bit different. This time the character and story seem to be most easily developed while I’ve got the Lifetime Movie Network blaring in the background. Cheezy? There are some who would say yes, but I’m just doing the same thing I did with Ripple the Twine – listening to my character’s request and just going with it. And that is the most important piece of advice I can give to someone just starting out as a writer - just go with it. Your characters might need thrash metal playing in the background, they might need you to write outdoors, they might need you to have a glass of wine in your hand and will only show up at two in the morning. Do what works to make them come to life; chuck convention out the window in order to weave your creative thread. Because a writer’s life is anything but conventional to begin with – we study people, places and things for their quirks and then write it all down for the world to read – so why try to break that mold? Unless what your character needs is mold breaking. In that case, yup you guess it, just go with it. 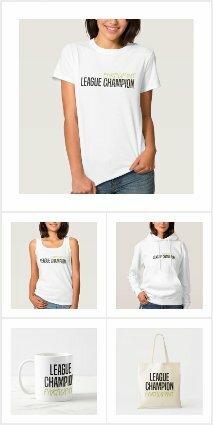 Bottom line, I wrote about an upbeat Tomboy who falls in love in Ripple the Twine, but I did it while horrific fictional circumstances looped endlessly in the background. I didn’t fight it because that’s what I needed to make that story work. Nothing matters more than harnessing the inspiration for bringing your story, article, blog post, writing, to life. It’s all how you as the writer spin the inspiration to work to your advantage in crafting the finished piece. And practice makes perfect. As Axl Rose says “I just keep tryin’ to get a little better, said a little better than before.” It’s about always listening to your inspiration. It’s about putting the inspiration right onto the page every day. It’s about just going with it and letting the characters dictate what they need to come alive. 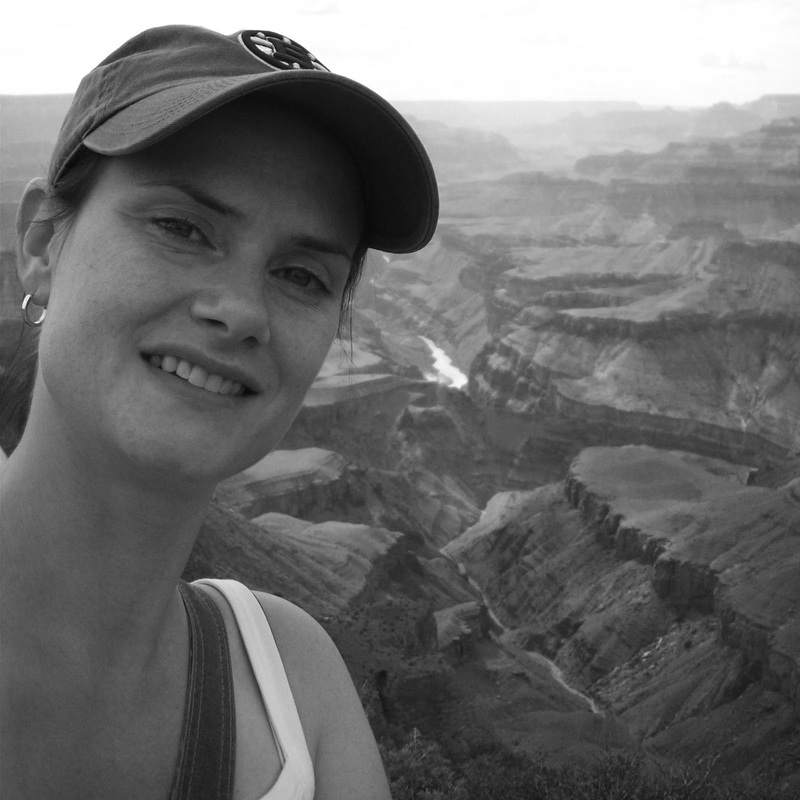 Jenn Flynn-Shon is an author, born and raised in the Boston-area but currently living and working in Phoenix. She quite happily lives, child-free, with her husband in the Valley of the Sun. She is an avid recycler, upcycler, and refuser of superfluous things. Love of sports is a cultural experience, an almost mandated way of life for most Bostonians, and Jenn is no exception to that rule. Jenn loves to travel, read, spend time with family and friends, and blog. 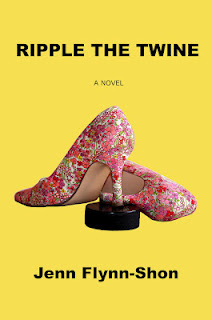 Ripple the Twine is her first fiction novel. Thanks so much! Good luck to anyone entering the giveaway! How intriguing - crime to write chick-lit and women's drama to write a more suspenseful book - who'd a thunk that would work. Thanks for cluing us in on your character inspirations! It's a wonder how the mind works to get those writing juices flowing. Gotta do what ya gotta do! and it worked well the first time around so I'm guessing it'll work well again! Can't wait for the 2nd book.